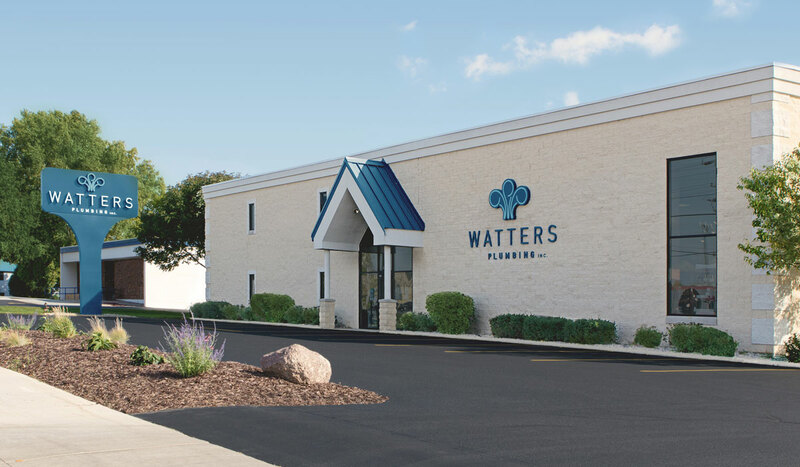 Watters Plumbing has been providing plumbing services to the Fox Cities in Northeast Wisconsin (Appleton, Menasha, Neenah, Kaukauna, Kimberly, Little Chute, Combined Locks) since 1960. 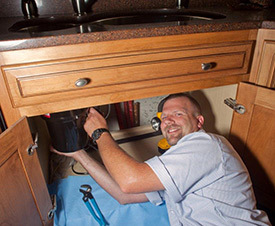 Over the years our services have grown from repairing faucets and sump pumps, to include full bathroom remodels, water filtration, tankless water heaters, and more. Our service area has expanded to include much of Northeast Wisconsin, including; Green Bay, Lawrence, DePere, Omro, Oshkosh, Fond du Lac and all the surrounding areas. But one thing has never changed, our commitment to our clients. At Watters Plumbing, we take service seriously! We’ve built a professional, well-trained organization that comprises several divisions – Showroom, Design Consulting, Plumbing, Electrical and Carpentry. We believe to succeed in addressing your new construction, remodeling or repair project, we must have the best solution at the best price possible. To do so, we’ve built a responsive team that coordinates all project tasks from inventory to labor, providing the most efficient use of time and your hard earned dollars! That is why we’ve built a multi-talented team that can work with you from design through completion of all facets of your project. Our expertise began in the plumbing industry, quickly encompassing carpentry and electrical to further benefit you!